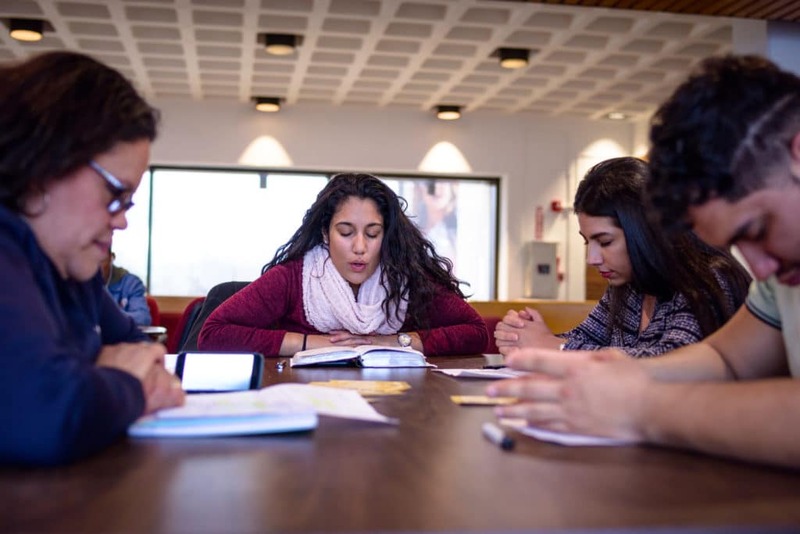 WASHINGTON, D.C. –One week after an InterVarsity Christian Fellowship student group filed a lawsuit against the University of Iowa, the University agreed to temporarily reinstate InterVarsity and all other religious groups that the University had recently deregistered. In InterVarsity Christian Fellowship v. University of Iowa, the Christian student group sued after it and almost 40 other student groups were purged by the University, including the Sikh Awareness Club, the Chinese Student Christian Fellowship, the Imam Mahdi Organization, and the Latter-day Saint Student Association. The agreement obtained by InterVarsity will temporarily reinstate all deregistered religious groups until the end of pending litigation with the University. InterVarsity had been a part of campus life for decades, welcoming all students as members. But in June, the University abruptly ordered the group to drop its religious leadership standards within two weeks, insisting that the group could not even “strongly encourage” its leaders to embrace its faith. Many other groups faced the same demand. And in late July, the University officially derecognized InterVarsity and almost 40 other groups. But just one week after InterVarsity sued over the mass purge, and just hours after the group warned it would need to file a motion for a temporary restraining order in order to participate in important student organization activities, the University reversed course to allow all religious groups back on campus. InterVarsity is made up and led by a diverse community of multiethnic and international students, and it welcomes all to join as members. As a Christian student group, it hosts Bible studies and worship services, sponsors discussions on important issues, and participates in community service activities such as the Martin Luther King Jr. Day of Service and the Johnson County C.R.O.P. Hunger Walk. Following the end of the school year, the University deemed InterVarsity’s religious leadership requirement “non-compliant” with new school policy, while giving a pass to the leadership and membership restrictions set by other non-religious student groups, such as sports clubs, fraternities, and political organizations. The University has only promised to allow religious groups to remain on campus during the pendency of existing litigation. A final decision could come as early as next spring.